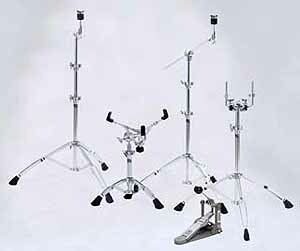 The Ludwig Atlas Standard hardware line is a highly function oriented value priced line offering medium weight hardware with features for medium to large venues. The Atlas line is a completely re-machined, durable performance minded hardware line. Atlas standard uses improved chrome plating, new keystone wing nuts and feet and innovative hardware design to create impressive yet functional hardware. 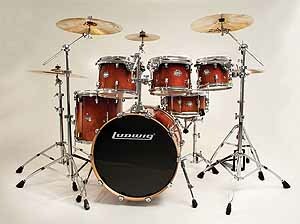 Atlas standard holds up hit after hit while preserving the natural beauty of drum components. Thia hardware is ideal for Epic, Club Date, Element and Epic kits. Looking for light weight or pro hardware ? 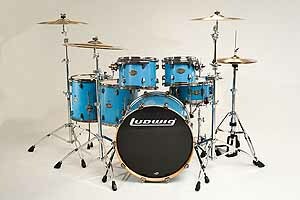 Be sure to check out Ludwig's Classic and Pro hardware. 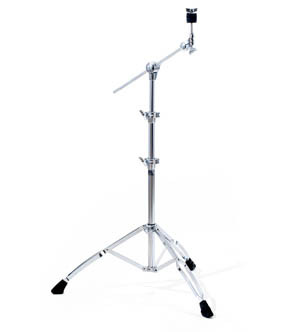 Atlas Classic Snare Stand LAC 21ss uses a ball-in-socket tilter, keystone wing nuts and double braced legs. 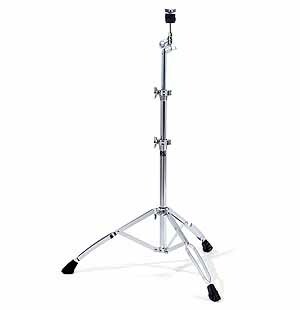 Atlas Standard Double Tom Stand LAS45TS is a dual 10.5mm ball in socket are design with auxiliary port for mounting accessories. 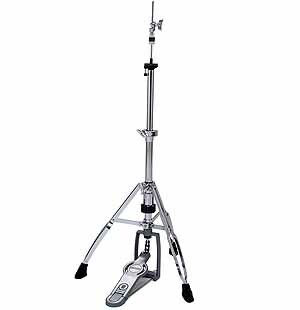 Atlas Classic Hi-Hat Stand LAS16HH uses the Speedster foot board sturdy double braced legs and spike spurs for solid anchoring. 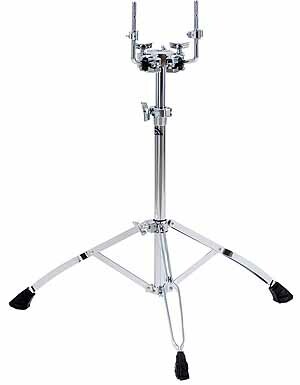 Atlas Standard Cymbal Stand LAS2GCS incorporates the Aero gearless tilter, new Keystone wing nuts and feed, insulated tube joint clamps and threaded sleeve locks. 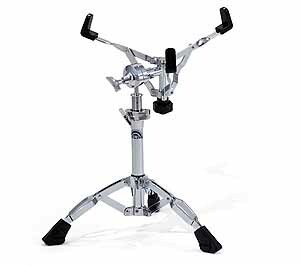 Atlas Standard Boom Stand LAS36MBS Solid double braced legs, Keystone wings and feet, 12mm boom tilter, insulated tube joint clamps and threaded sleeve locks. 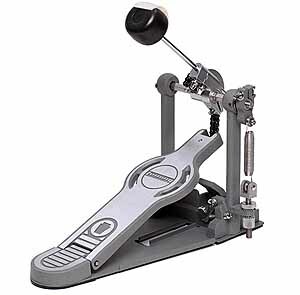 Atlas Standard Bass Drum Pedal LAS15FP uses the Speedster light weight aluminum pedal board, beater angle and footboard individually adjustable.